TEL AVIV – Despite Hezbollah repeatedly threatening to attack Israel in revenge for the death of terrorist Samir Kuntar, Monday’s attempt at retaliation may show that the Lebanese Shi’ite terror organization, mired in a financial crisis and up to its neck in Syrian fighting, no longer has the power to do so. Hezbollah chief Hassan Nasrallah vowed to avenge Kuntar’s death on three occasions in the past week alone. Yet according to an analysis in the Jerusalem Post, , Monday’s incident, in which Hezbollah attacked IDF vehicles, reflects a new reality on the northern border. The Syrian civil war has already cost Hezbollah about a quarter of its military force, rendering it far too weak to retaliate seriously against Israel. It’s a case of a rock and a hard place for Hezbollah, which is considered a terror organization by the US and Israel. On the one hand, upholding its image means it cannot let Israel’s actions – which include multiple air strikes on missile convoys – slide, while on the other it cannot afford to be dragged into another war, both from a military and financial standpoint. 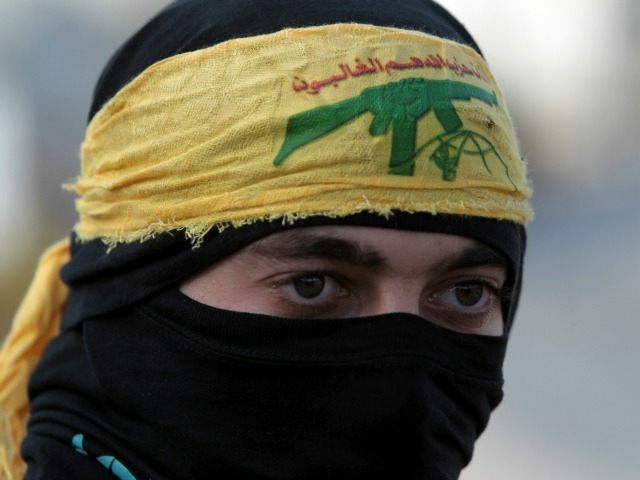 Hezbollah is facing severe financial difficulties and has been unable to pay salaries for the last couple of months. This follows a bill that was unanimously passed by the US House of Representatives that will impose sanctions on financial institutions conducting transactions with and laundering funds for the organization. The bill will now be passed on to the White House for President Barack Obama’s signature. The Israel Law Center, Shurat HaDin, believes that the best way of defeating terror organizations is to cripple them financially. For Israel’s part, were it to become embroiled in another war in Lebanon, some are of the opinion that the way forward is to attack Beirut and not just Hezbollah strongholds, in order to prevent the mistakes Israel made in the second Lebanon war in 2006.